GitLab can automatically deploy your Android and iOS Apps to TestFairy. 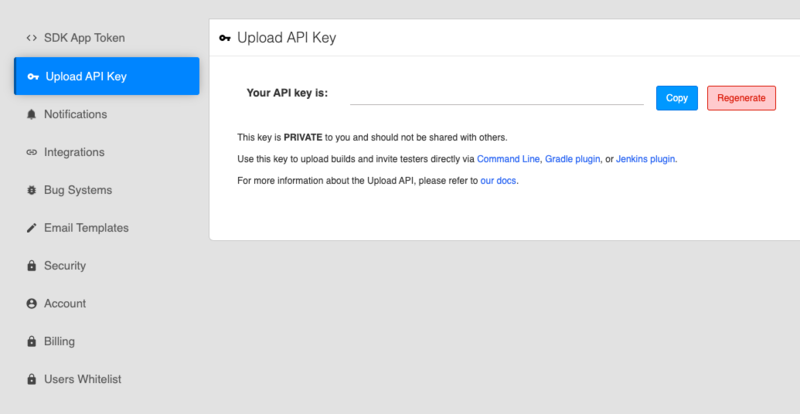 Copy your API key and go to your application's project settings in GitLab. To deploy, add a job to your .gitlab-ci.yml configuration using fastlane or curl (example below). Note Be sure to replace the -F file=@android.apk argument with a path to your own APK or IPA.